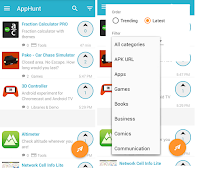 “AppHunt-Discover new apps” is a app which create a list of latest and updated apps in real time. You can easily find latest apps in category wise like apps, games, books, business, commercial. 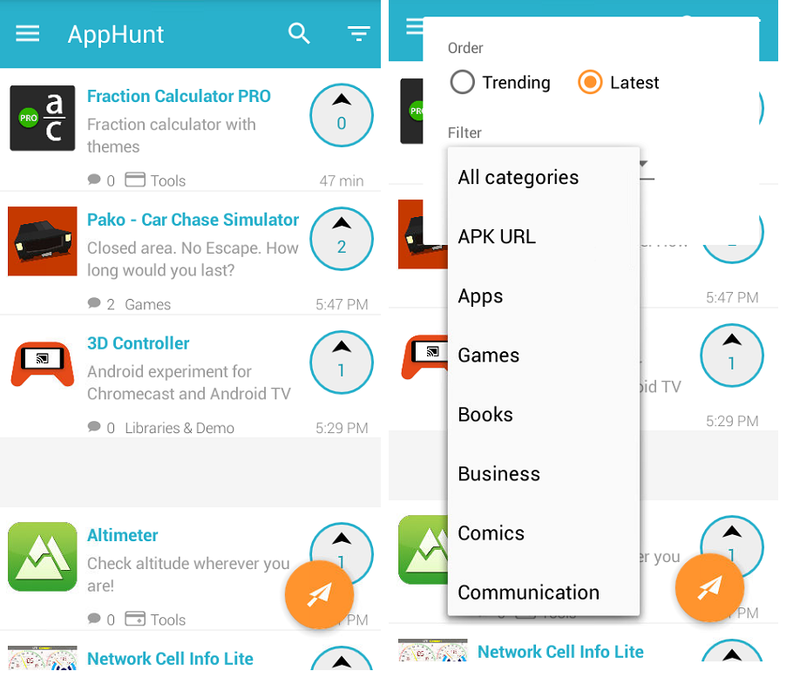 AppHunt is free and available in google play store.